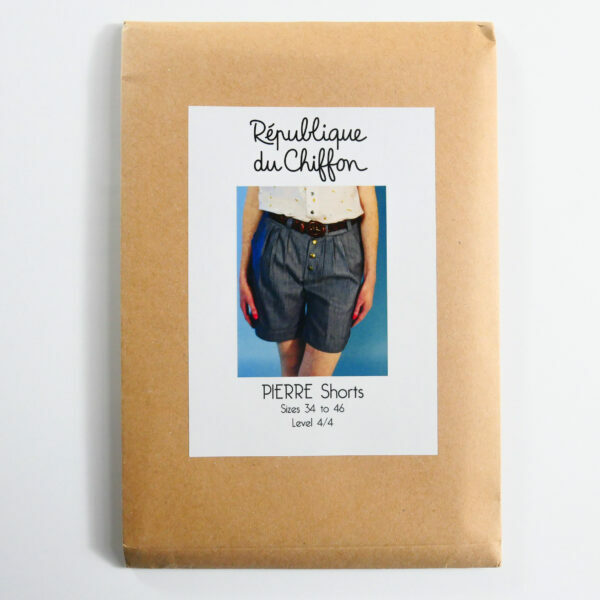 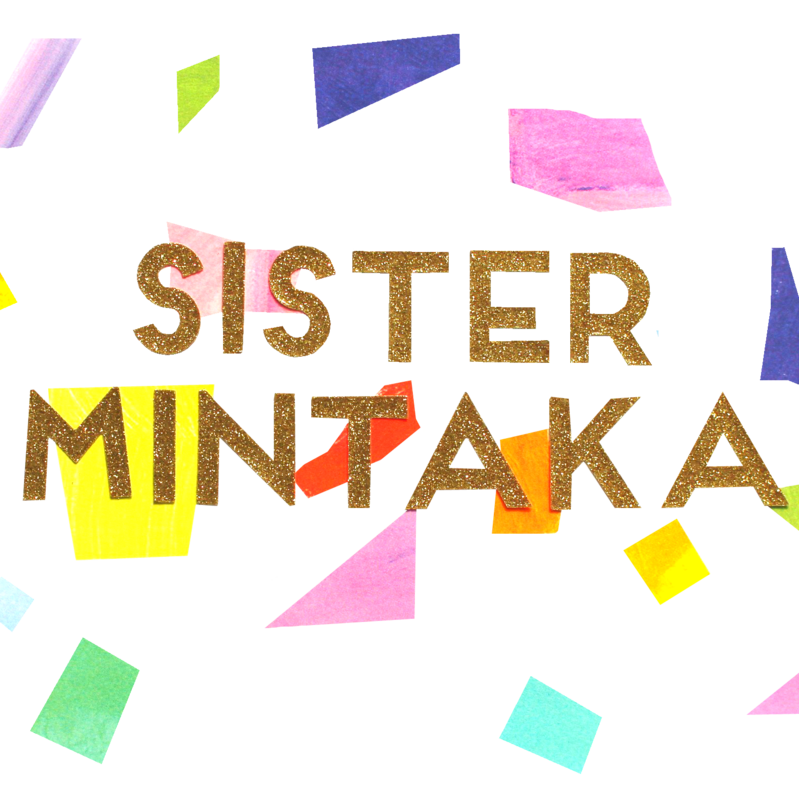 Sister Mintaka presents the Pierre Shorts by République Du Chiffon. 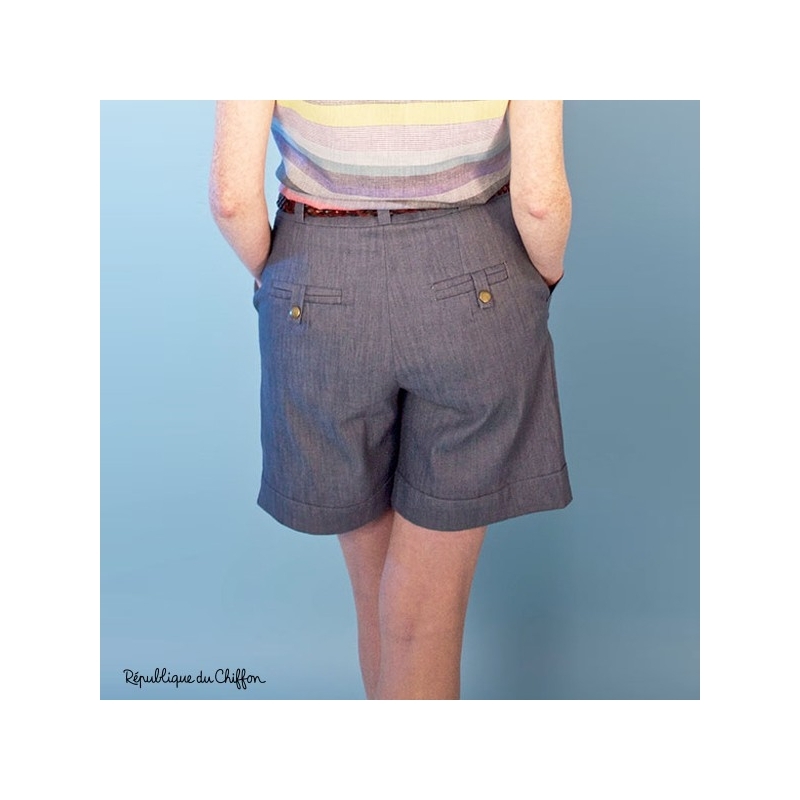 Pierre is a pair of long shorts, inspired by a masculine style with a scout flair, but made more feminine with its high waist. 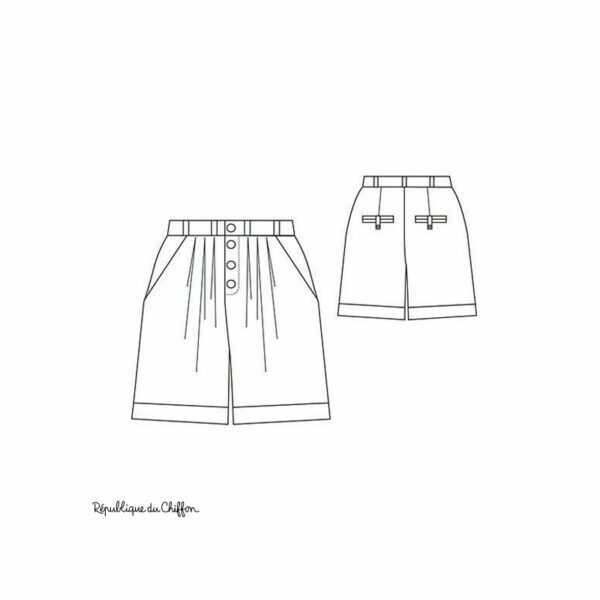 It features a series of pleats at the front to give it some ease, some darts and welt pockets at the back, slash pockets and cuffed hems. Pierre requires an advanced sewing level. 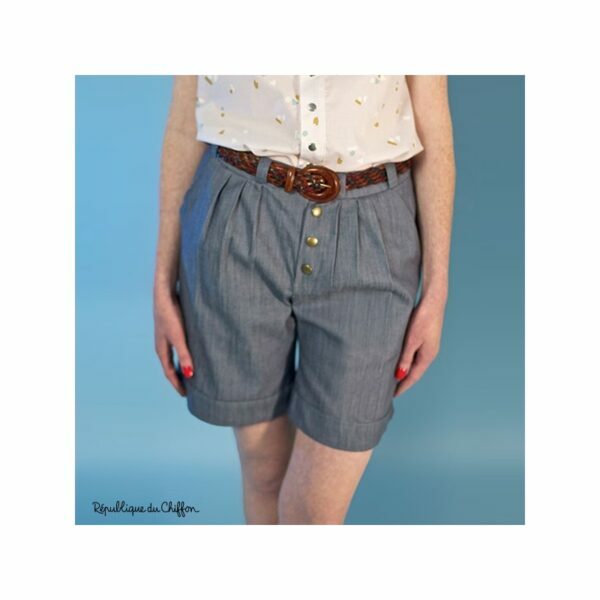 Its triangle waistband and its pleats give it a casual and current vibe.